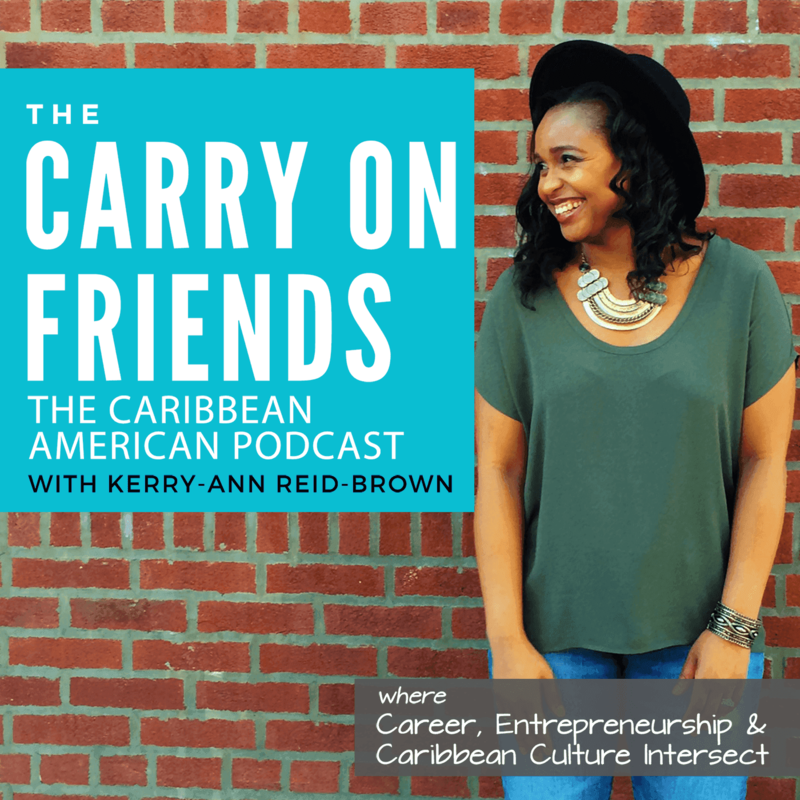 In this episode, Rana Campbell of Dreams in Drive podcast shares how she driving success on her own terms while navigating the demands and pressures of Caribbean Parents. She also shares some branding tips and best practices. Rana’s story will resonate with a lot of people because she grew up in Orange, NJ with Jamaican parents and went to the public school system up until the 6th grade. From there she went to a prestigious private school and then on to Princeton University. Despite her great educational background, after school she felt like she was living a “double life”, trying to do what her parents wanted while trying to live her own life. Rana’s love is for marketing and branding allowed her to successfully build ranacampbell.com and launch the Dreams In Drive podcast. All this, while learning the many ups and downs of first time entrepreneurship and managing the expectations of her Jamaican parents. Rana’s e-book “SHINE” has 33 branding/marketing tips for newbie entrepreneurs. We’d love to hear from you! Tell us your story of what happened when you told your Caribbean parents about your school choice, career or business choice. Also enjoyed the show? Please remember to leave a rating and review on iTunes.